If you don’t already know, this is our biggest Black Tag event – ever! Been impressed so far? Well, it’s only going to get better come Black Friday. Carphone Warehouse is the place to get your new smartphone at an incredible price. And to prove it, we’ve plucked out a few of our hottest Black Friday deals for you. Which one’s got your name on it? Let’s start off with an out-and-out stunner – it’s the S9. 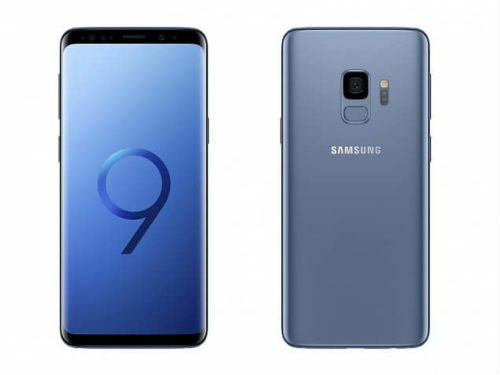 This Black Friday deal on the Samsung Galaxy S9, available online only, is with O2 and gives you 16GB of data and unlimited minutes and texts. And, because you’re with O2 you’ll get exclusive offers, prizes and experiences thanks to O2 Priority. That’s more cool stuff to film and watch back on that game-changing Infinity display. 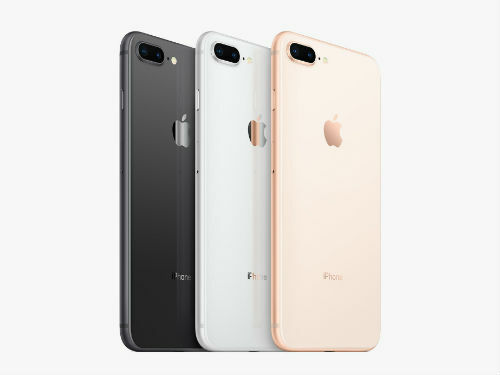 It’s easy to see why the amazing iPhone 8 is still considered Apple royalty – with its beautiful glass finish on the front and back and premium 4.7-inch Retina HD display. And if you opt for our iPhone 8 Black Friday Deal on iD, you’ll get 500MB of data, 500 minutes, and unlimited texts. Plus, a phone that’s worth £599 for just £99.99. What a saving! The hot new phone everyone wants with a red-hot saving. 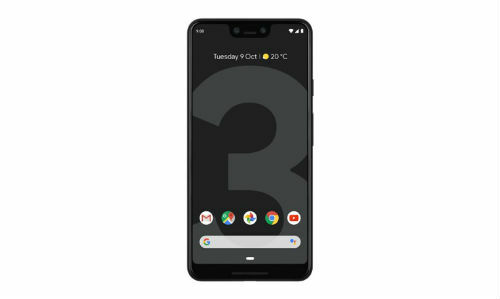 Get hands-on with the Google Pixel 3 in our Black Friday sale - with 30GB of data and unlimited calls and texts for just £33 a month. ‘What’s the upfront cost?’, we hear you ask. For a phone that usually retails at around £700, you’ll pay a one time upfront cost of £219.99. That ain’t half bad for a brand new Google phone with one of the best cameras on the market, ever! Looking to buy a new phone outright on Black Friday? SIM Free deals don’t get better than this one. 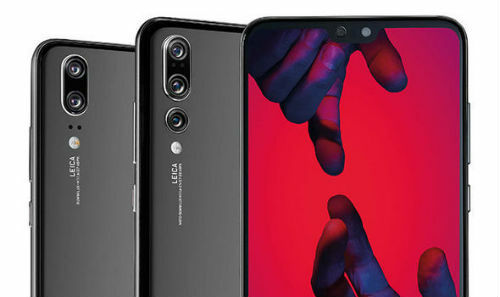 Save £200 on the Huawei P20 with an upfront cost of £399. Then, pop your existing SIM in and be blown away by its jaw-dropping 5.8-inch FullView HD+ screen. You’ll capture perfect shots on the fantastic dual lens camera – and don’t even get us started on the ultra-powerful battery that goes on and on. If you’re happy with your current phone but feel like you could be paying less and getting more, this one’s for you. Go for a 12-month SIM only plan with Virgin for just £18 a month, and you’ll get loads for your money. Not only will you have a hefty 40GB of data and unlimited minutes and texts but you’ll also get loads of network benefits – like Facebook and WhatsApp usage without even touching your data. Do you want to recruit an assistant to help you around the house? You’re in luck. 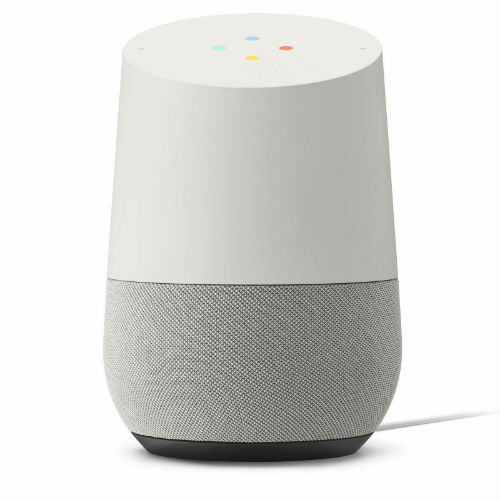 You’ll save £50 on a Google Home in our Black Friday Sale. That’s right, we’ve slashed its price from £129 to £79. Google assistant controls your tech with a simple voice command. Plus, it plays music, answers questions, and gives you news updates. It will transform your day-to-day as quickly as you can say “Okay Google”. And, it doesn’t end there. No no – that’s just the tip of the iceberg friends. We’ve got a huge range of Black Friday savings up for grabs. From amazing Pay Monthly, SIM Free and SIM Only deals, to accessories and broadband deals. The choice is all yours. Happy shopping. Is the Huawei P30 camera really the best ever? The first 5G Mobile World Congress: what happened?